Earn 3% ($6.00) on this purchase. A work stand is the backbone of any shop. Holding the bike at a convenient working height allows easy access for adjustments, cleaning and repair. The PCS-10.2 Deluxe Home Mechanic Repair Stand was designed and built using our 50 years of experience creating professional shop stands used in shops around the world. The unique three-point leg system and stout adjustable uprights create an extremely solid platform capable of handling bikes up to 80 lbs. (36kg). Easy to set up and use in a home shop, the PCS-10.2 also folds easily for transport or storage. 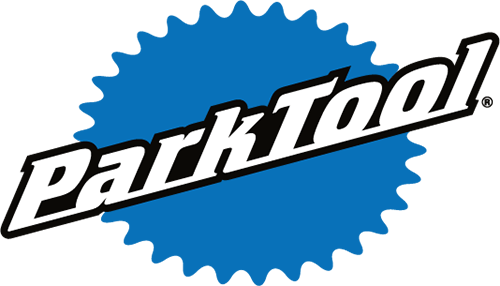 World famous Park Tool cam actuated, micro adjustable clamp that allows quick entry and exit. Fits 1" to 3" (25mm–76mm) diameter tubes and seat posts of any shape and material.